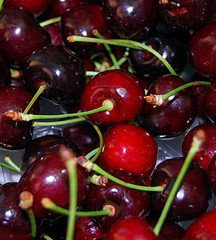 Where did you find that lovely picture of those cherries? Mouthwatering! !